We see this negotiation of truth all about us as Catholic schools, colleges, and universities in the West continue to adopt a politically correct agenda in direct contradiction to Catholic moral teaching. We see this abandonment of our traditions in some bishop’s conferences where novel interpretations of Amoris Laetitia are leading to a kind of Anti-Mercy. And in some countries, like Canada, we see the march of totalitarianism at an alarming pace that is almost entirely uncontested by the Church there, save for the odd Cardinal or bishop bravely denouncing the new quasi-Communism. At stake, on a massive scale, is our loyalty to the Lord. I point this out because the spirit, if not the arguments of these schismatics, are beginning to gain traction among some “conservative” Catholics who are increasingly disgruntled with the current papacy. But here is the point: it is still a valid papacy. 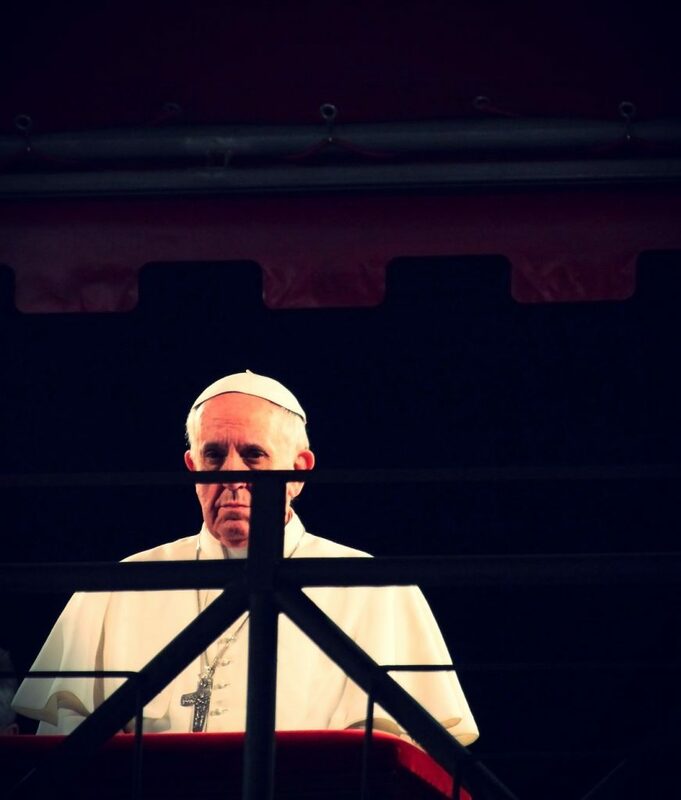 There is no question that the pontificate of Francis is fraught with seeming contradictions and ambiguities. A great many of these, however, are clearly the result of the pontiff being taken out of context, misquoted, or interpreted through a “hermeneutic of suspicion” that automatically twists the meaning of his words. However, what cannot be denied is the present misappropriation of this Pope’s teaching in a pastoral context, as has happened with some bishop’s conferences. 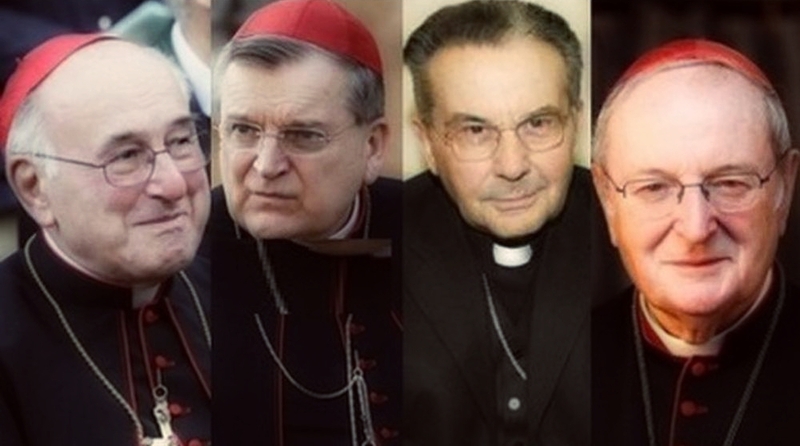 While still Prefect, Cardinal Müller criticized some bishops for a “casuistry” that was fomenting a “crisis of truth” by allowing Catholics, in an objective state of adultery, to admit themselves to the Sacrament of the Eucharist. When Cephas came to Antioch, I [Paul] opposed him to his face because he clearly was wrong. 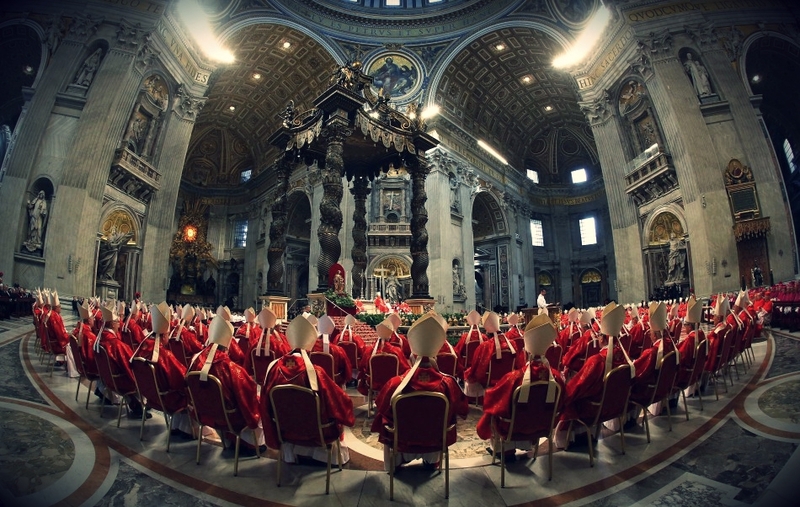 (Gal 2:11); It should be noted that the Cardinals have attempted to meet with Francis in person, but have not been able to gain an audience. What one of the more prominent Cardinals has stated emphatically, however, is that the dubia are not a pretext for schism. But part of a dialogue? We must, especially when truth is at stake. 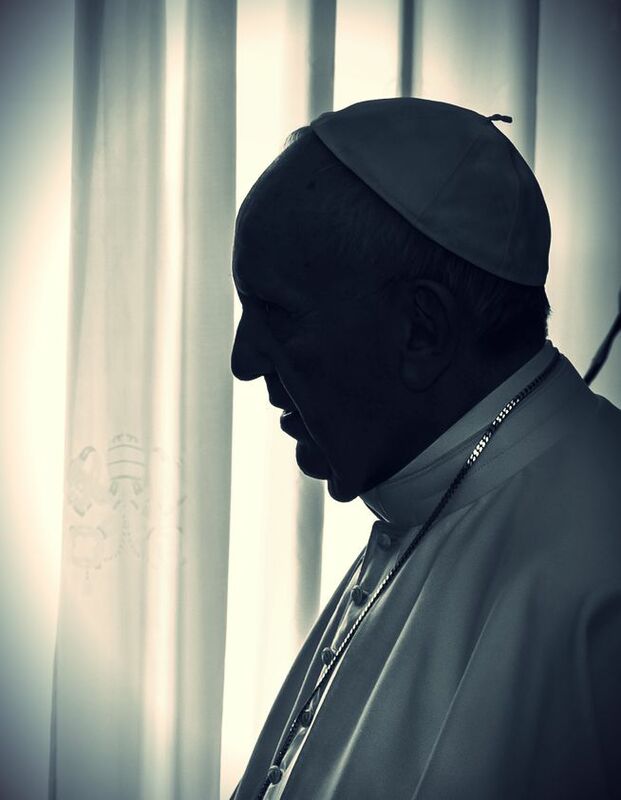 A call for clarity and unity, however, has not put an end to various theories which contend that the papacy of Francis is invalid. Many concerned Catholics are grasping for answers as to why Pope Francis has appointed progressives, left the dubia unanswered, and “allowed” other oddities to emerge from the Vatican like support for “global warming” or a stamp to commemorate the Reformation. “This is what Freemasons do,” a few have said, referring to the double-speak of that secret society that has been condemned by more than one pope. But unsubstantiated accusations like these are extremely dangerous because, suddenly, even the clear and profound teachings of Francis—and they are not few—are immediately cast into the darkness of suspicion and judgment. And then there is the testimony of the progressive Cardinal Godfried Daneels of Belgium who claims to have been part of a “Mafia club” to oppose the election of Cardinal Joseph Ratzinger to the papacy, and to advance a reform of the Church to be headed by none other than Jorge Mario Bergoglio—now Pope Francis. The little clique was about 7-8 members. Did they somehow influence the election of Pope Francis too? Here’s the thing: not a single Cardinal (including the outspoken Cardinal Raymond Burke or the courageous African Cardinals or any other orthodox members of that college) has even so much as hinted that something went awry. 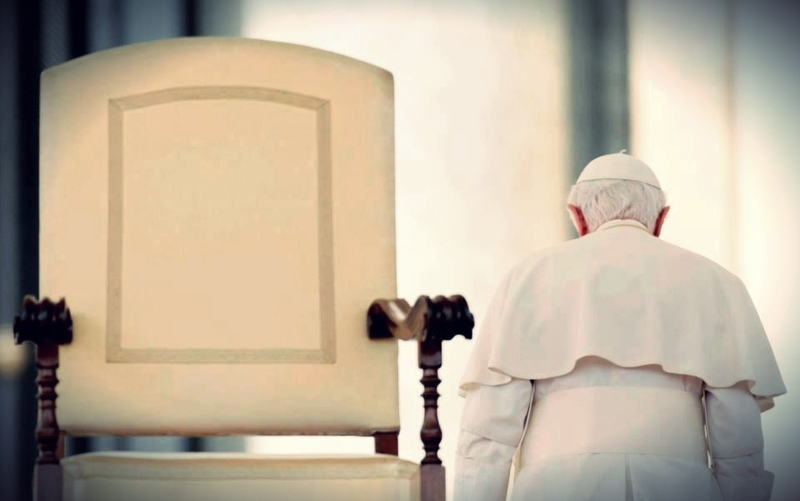 It is hard to believe that, in a Church that was built upon the blood of martyrs and the Sacrifice of Christ… that at least one man wouldn’t be willing to step forward and potentially lose his “career” to expose an antipope occupying the Seat of Peter. 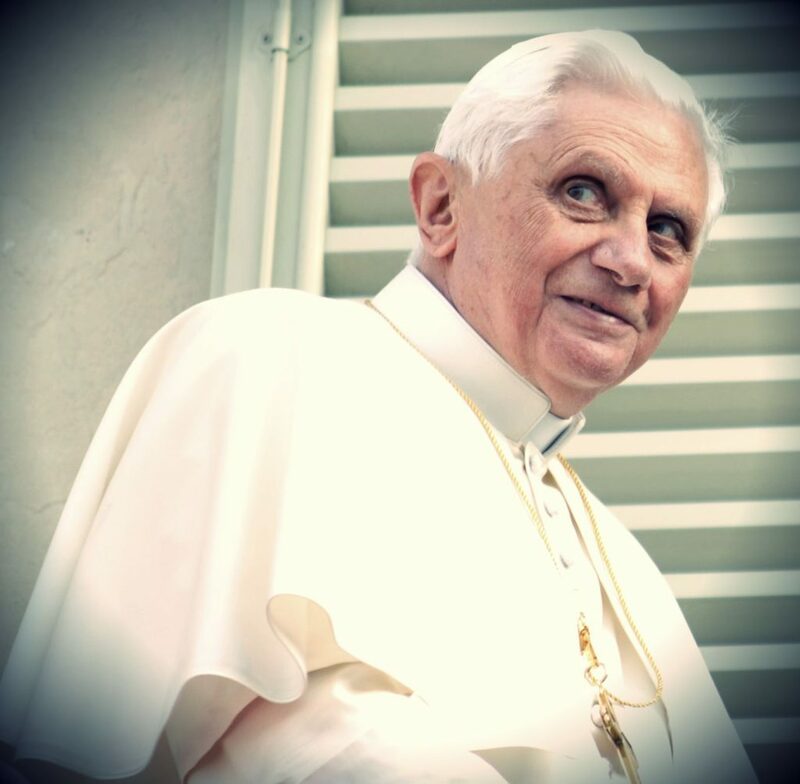 And so, in what seems a search for any reason to disqualify Francis, pundits continue to assert that Pope Benedict is still the legitimate pontiff. They claim that he resigned under pressure and duress, and therefore, he remains the Supreme Pontiff, while Bergoglio is an antipope, impostor, or false prophet. But what about the prophecy of St. Francis of Assisi, some say? But this very Rock himself declares that Peter will become the “rock” upon which the Church will be built. Since this is the Father’s will and Christ’s doing, not only is Jesus our refuge and stronghold, but so too, then, is His mystical body, the Church. What I’m saying, brothers and sisters, is that those who would reject the papacy of Pope Francis and choose to separate themselves from the Church would put their souls at grave risk. 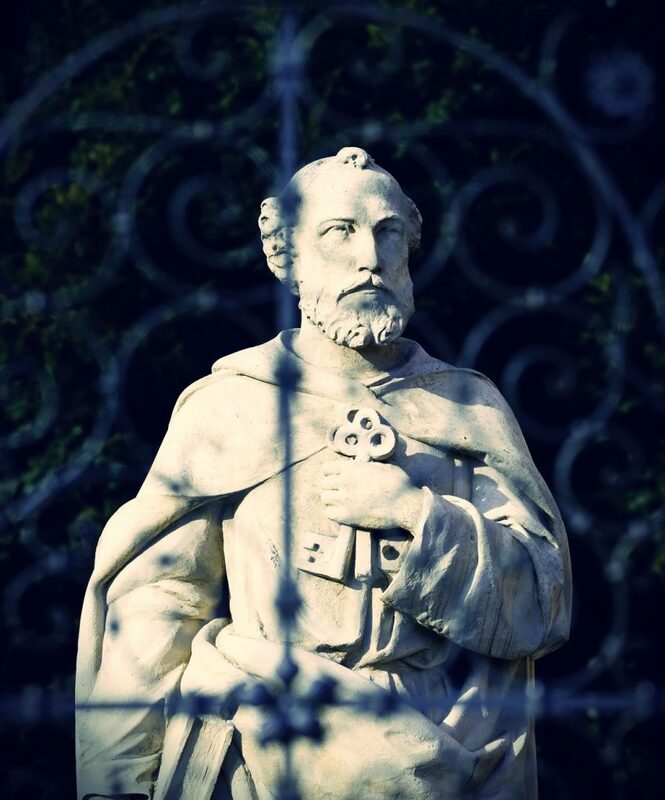 For there is only one Church, and Peter is its rock. 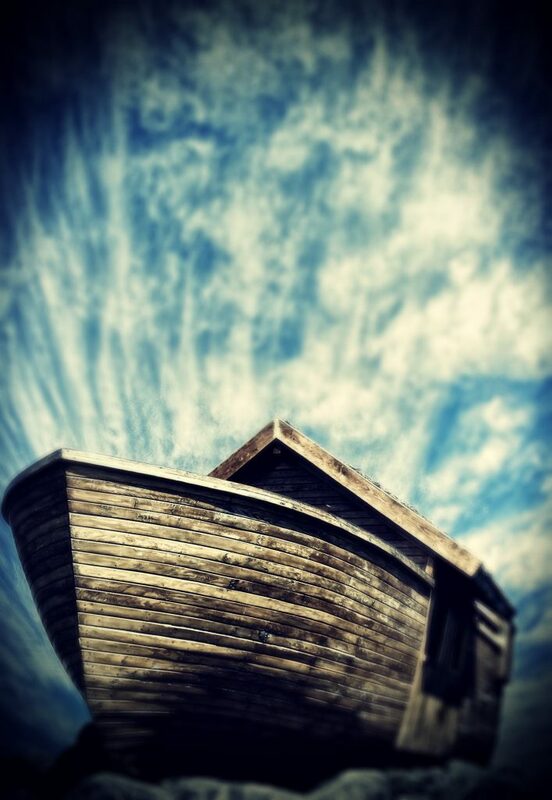 No matter how crazy this world is going to get, Jesus has warned us to never build our house on shifting sands, but on His Word. And His Word has already declared that the Church upon which this rock is built will withstand, not only this present Storm, but the very gates of hell.